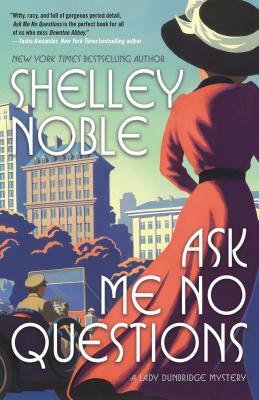 SHELLEY NOBLE is the New York Times bestselling author of Beach Colors, a #1 nook bestseller. It is followed by Stargazey Point, Breakwater Bay, and Whisper Beach. A former professional dancer and choreographer, she most recently worked on the films, Mona Lisa Smile and The Game Plan. She has also published a series of cozies and two historical mysteries, the first of which was a finalist for both the RITA and Macavity Awards for historical fiction. Shelley is a member of Sisters-in-Crime, Mystery Writers of America, Romance Writers of America, and Liberty States Fiction Writers.